Yoga means “union.” It is an experience of profound connection and wholeness, the integration of every aspect of our experience as we awaken to who we truly are. Yoga also describes the practices that facilitate an experience of union. The practices are many, and are embraced by wisdom traditions around the world. From meditation to self-study to asana (the postures that we generally think of as yoga), these tools support us in our re-discovery of unconditional happiness and freedom. Hatha: an active style of yoga in which traditional postures are held with an emphasis on alignment, steadiness, and ease. 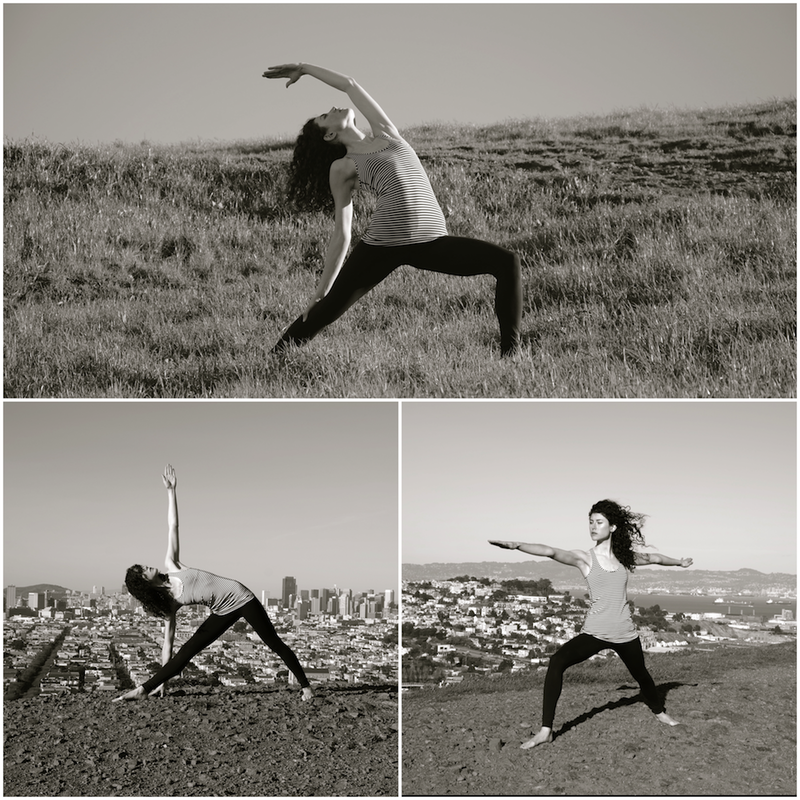 These postures cultivate strength, flexibility, balance, and concentration. Breath provides the support and anchor throughout the practice. Hatha Flow: similar to Hatha, including more movement that is coordinated with the breath. Therapeutic Yoga: integrates Restorative Yoga with gentle yoga, breathwork, guided meditation, and hands-on healing. The postures are supported with props and held for several minutes at a time, which helps the practitioner access deep levels of relaxation and healing. In addition to being an effective complement to more active styles of yoga or sports, this style of yoga can be a powerful healing tool for those experiencing acute or chronic injury, illness, physical or emotional stress, limited mobility, and/or pregnancy. It is also an effective complement to more active styles of yoga or sports, gently opening the body and bringing balance to the entire system. Yin Yoga: marries traditional Hatha Yoga postures with Taoist philosophy. It targets the Yin (inelastic and deep) tissues in the body: the connective tissues that form joints. Postures are held passively and unsupported for several minutes at a time, stimulating the body’s repair response and increasing flexibility in the joints within their natural, optimal ranges of motion. Yin Yoga cultivates more ease in sitting, lightness in movement, and can rehabilitate damaged or aging joint tissues. Additionally, Yin harmonizes the body’s energy system, and provides an optimal environment in which to practice mindfulness meditation.